The special section presents a target article that I wrote, followed by various colleagues’ responses to it, and then my responses to them. See below for the full contents of the special section. 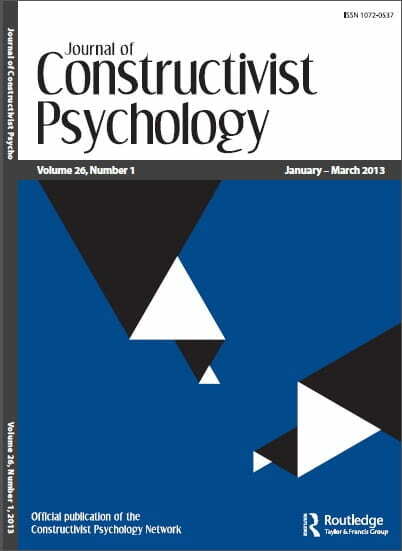 Is constructivist psychology still relevant? Was it ever? Is it merely an obtuse cluster of theories bogged down in obscure epistemological debates of little to no relevance for most people? Why is it that constructivism is so often referenced in the clinical literature, yet organizationally it counts only a small number of people among its identifiable adherents and struggles to sustain itself as a coherent movement within the field? This volume takes up these issues by having prominent constructivist theorists put aside the usual topics of their scholarship and instead directly grapple with the very questions posed above. Borrowing the language of radical constructivism, the resulting contributions are intended to “perturb” the status quo and get constructivists and non-constructivists alike thinking about constructivism’s past, future, strengths, weaknesses, and overall utility. Also available directly from Amazon or from the Amazon-powered CPN Bookstore. No required books. All readings are on electronic reserve. Students are required to obtain an iClicker (either by purchasing the iClicker 2 or subscribing to iClicker Go for the semester so that they can use their smart phone as an iClicker; do not purchase the iClicker +). Comer, R. J. (2014). Abnormal psychology (8th ed., DSM-5 update edition). New York, NY: Worth. NOTE: You must obtain access to LaunchPad, an online supplement to the Comer textbook. The campus bookstore should be selling both hard copies of the textbook and LaunchPad access. If you purchase the text alone from somewhere besides the campus bookstore, you will need to purchase LauchPad access separately. You can purchase LaunchPad access here. Please be aware that LaunchPad access provides you with both LaunchPad and full access to the text as an e-book. Therefore, if you don’t mind reading the text online and want to save money, you can purchase LaunchPad access only and skip buying a hard copy of the text. Students are required to obtain an iClicker (either by purchasing the iClicker 2 or subscribing to iClicker Go for the semester; do not purchase the iClicker +). American Psychiatric Association. (2013a). Desk reference to the diagnostic criteria from DSM-5. Washington, DC: Author. Johnstone, L. (2014). A straight talking introduction to psychiatric diagnosis. Ross-on-Wye, England: PCCS Books. Maddux, J. E., & Winstead, B. A. (2012). Psychopathology: Foundations for a contemporary understanding. Mahwah, NJ: Erlbaum. Sinacola, R. S., & Peters-Strickland, T. S. (2013). Basic psychopharmacology for counselors and psychotherapists (2nd ed.). Upper Saddle River, NJ: Pearson Education. 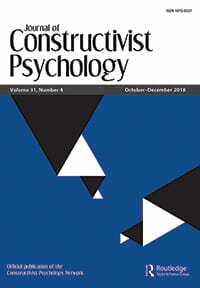 This article presents a dialogue about personal construct psychology, radical constructivism, and social constructionism. 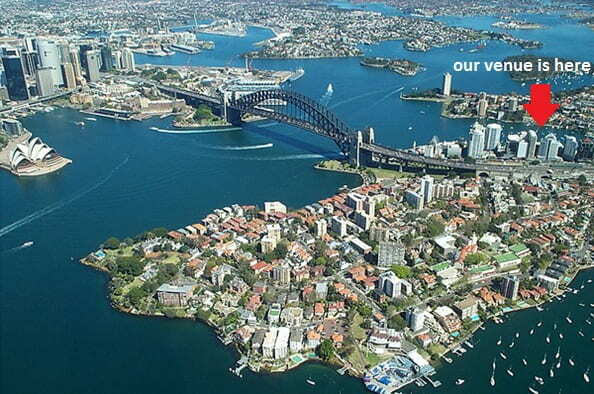 The dialogue is based on a symposium conducted in July 2011 at the 19th International Congress on Personal Construct Psychology. Jay Efran, Sheila McNamee, and Bill Warren were the participants, with Jonathan Raskin as moderator. The dialogue addresses points of contact and divergence across these three theories, how these theories deal with the issue of relativism, and how theorists from these three perspectives might best “go on” together. Critics say that constructivism embraces an “anything goes” ethics that permits any position. I disagree. In my understanding of constructivism, ethics is unavoidable because people are always embedded in ethical perspectives that infuse everything they do. “Anything goes” is never an option, even if what goes varies by person. This talk is divided into three parts. First, I’ll distinguish three versions of constructivism and distinguish epistemological versus ontological modes of construing. Second, I’ll summarize and counter criticisms that portray constructivism as endorsing “anything goes” relativism. Third, I’ll outline a constructivist model of ethical meaning-making.